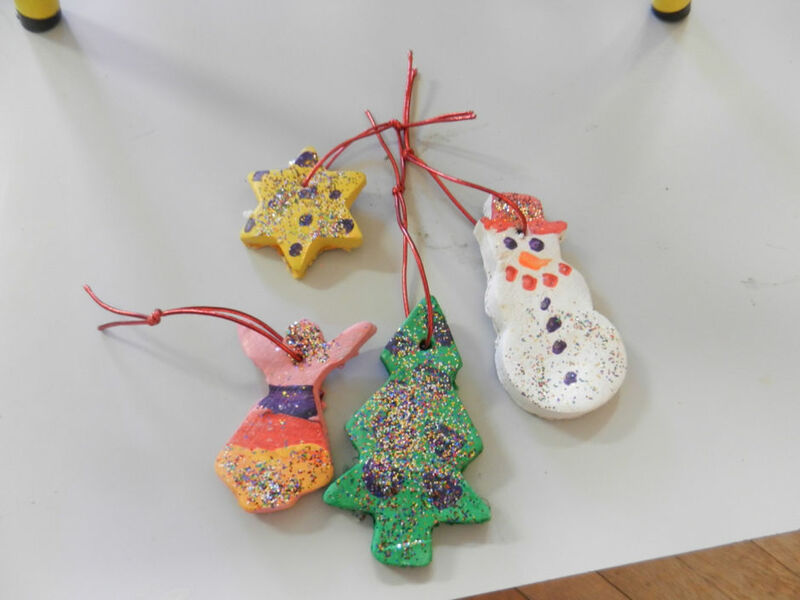 The pupils in Ms Costello’s class are ready to decorate our Christmas Trees with the lovely decorations which they made this week in school. Well done Junior Infants! I think you are all on Santa’s Good List.